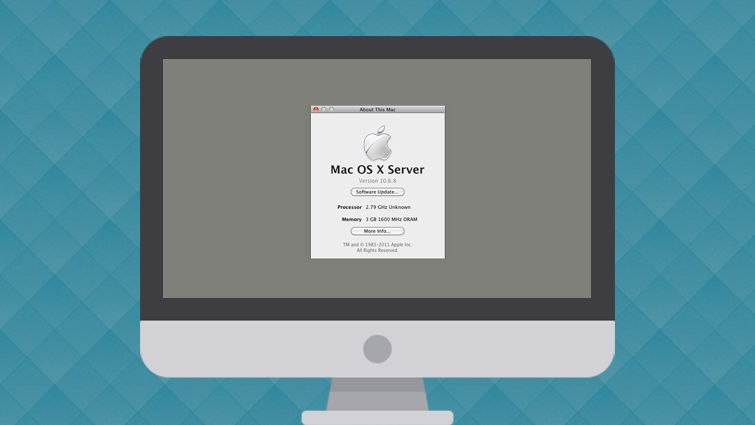 Mac OS X server is a separate OS of Apple Inc. The server works on open industry standards and protocols. It also includes services; applications used for sharing, calendars, events, transfer of secured message, and perform live video conferences. In this article, we would like to share steps involved in installation of SSL certificate on Apple Mac OS X server that are as follows. Once you have received the email, which contains intermediate and primary certificate file, extract them on the server. 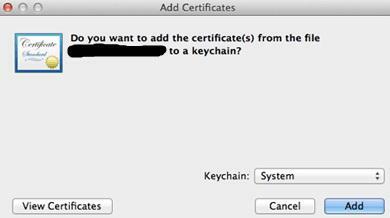 Open Apple Mac OS X server, click on import button and Add certificate. Click on “keychain” in drop down menu, after that select System option for import process. 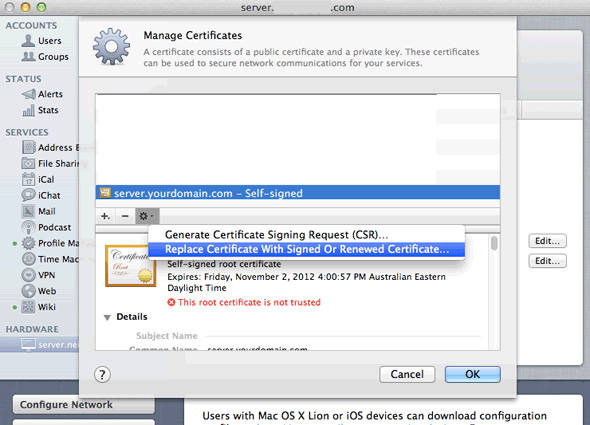 Now open Apple Mac OS X server and click on “Certificate” and choose setting option and click on ‘Add Signed or Renewed Certificate from Certificate Authority’ from drop down menu. Here, you will see the all details of your current certificate. Now drag the primary certificate (yourhostname.crt) into the popup window. Now click on OK button to complete the process. 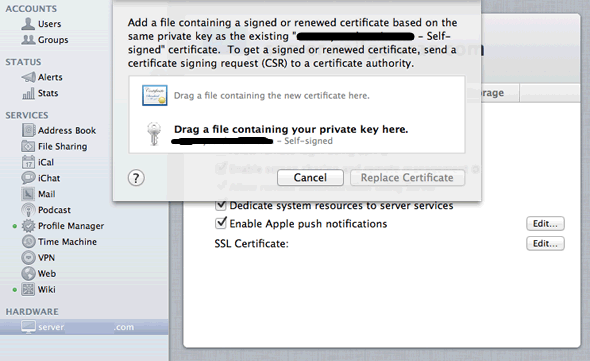 Congratulation, now you have installed SSL certificate on the Apple Mac OS X Server. Now allocate the SSL certificate to mail services and web services. Click on “Mail” option on the left window panel, then browse Settings > Advanced > Security. Now allocate the certificate to an SMTP or IMAP services. Click on the web server and choose your website. Select your website for you purchased the certificate. Click on the security tab and Enable Secure Sockets Layer (SSL) in the check box. Select the certificate and restart the server.